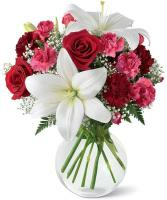 Flowers.com.mt lets you to have your flowers delivered to Martinique anytime you would want to. 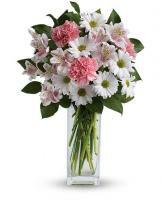 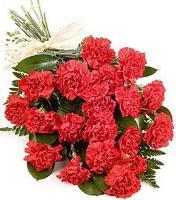 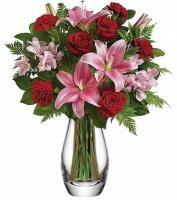 Offering a variety of fresh flowers, our Martinique flower delivery is capable to offer same day delivery for your flower order. 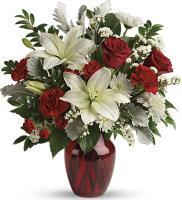 For Christmas or New Year, you can order fresh flowers for your family members and our Martinique flower delivery will hand deliver your flower order. 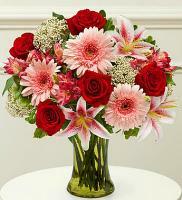 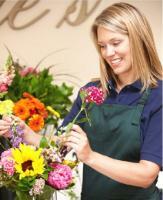 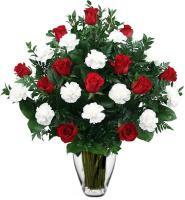 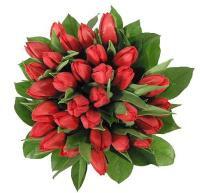 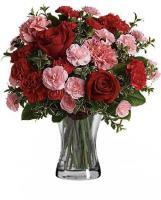 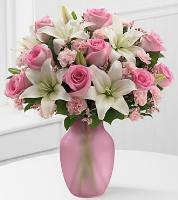 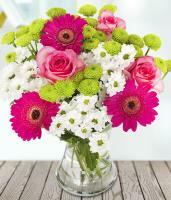 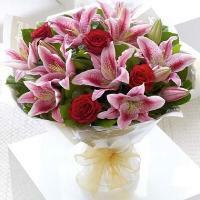 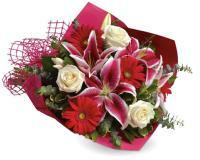 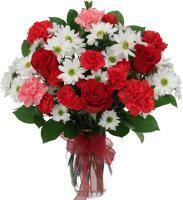 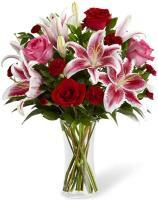 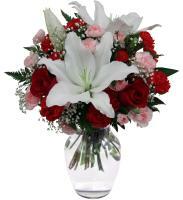 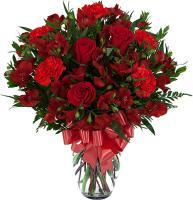 Flower orders for bank holiday should be sent out two days before the event to let for a smooth and on time delivery.